The Log In screen appears. Step 2. Enter your User Name and Password. Important: This is an administrator account with full access to the system. We strongly advise to change the password and/or to deactivate this account (but create a user with administrative rights first) in order to prevent others from accessing the system. 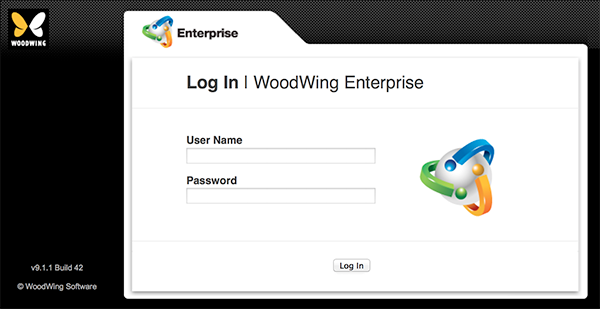 Note: When LDAP has been configured, the short user name needs to be used when logging in. Step 3. Click Log In.